As a local Councillor for the Millbrook Ward I raised concerns before and then after the new closures on Millbrook Roundabout were put in place on the 10th November. I accept there will be a period of adjustment as traffic finds alternative routes however; The Labour run Council's Highways team have so far refused to make changes to mitigate the congestion and dangerous driving that is currently taking place on the service road (Millbrook Road West) leading to Regents Park Road. This is an issue at the best of times and as you can see from the photo cars are regularly driving on the wrong side of the road to make a left turn at the end. This is leading to near misses and almost head on collisions! The congestion could be immediately eased both now and going forward by putting in place a no right turn at the junction with Regents Park Road. By signing this petition you are indicating your support to make the service road a no right turn at the junction with Regents Park road. Once the petition has closed I will pass the Council a list of all names that sign this petition to show the strength of support for changes. I will only use the personal information you provide (name, email, location) to pass on to Southampton Council to show the support for the petition and then to personally contact you via a single one off email with an update on the Council's response to the petition and any action the Council agree to take. In no way will your personal information be shared or used by me, outside the ways mentioned here. We, the undersigned, call on Southampton City Council to put an immediate temporary no right turn restriction in place on Millbrook Road West (the service road) with it's junction with Regents Park Road. We would also like the Council to investigate making this restriction a permanent one as cars waiting to turn right lead to congestion and impatient drivers using the wrong side of the road to pass those waiting correctly at this junction. This is dangerous, leads to regular "road rage" incidents and bad for all road users, especially pedestrians or cyclists. 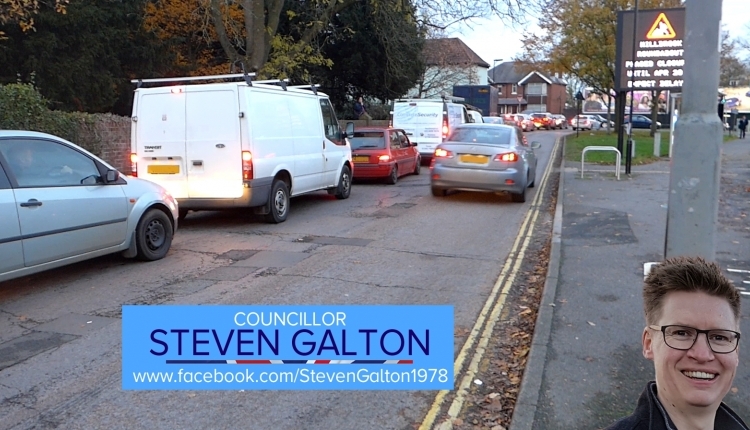 The Southampton City Council Please Make Millbrook Road West (service road) Safer petition to Southampton City Council was written by Steven Galton and is in the category Roads & Transport at GoPetition.